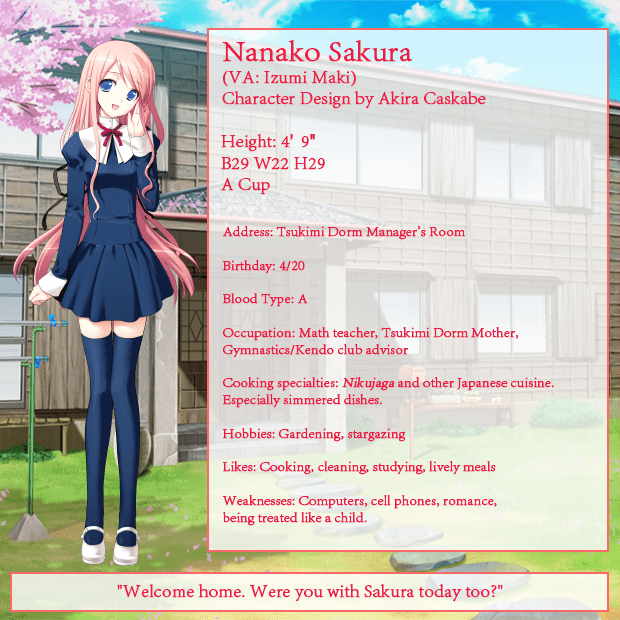 Sol-Press has announced that Sakura Sakura will be releasing on November 19th via Steam. 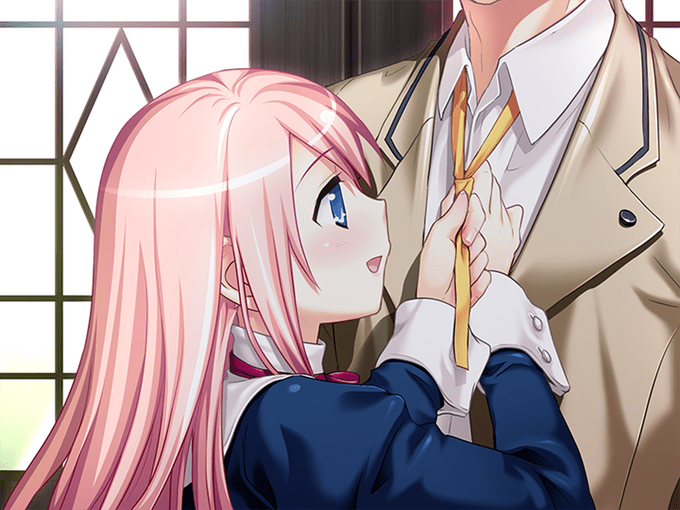 The game will include an unseen CG variation for everyone to enjoy! You can find out more about the main characters and story below. The story follows Tohru Inaba, who had always dreamed of living the co-ed life. When he finally transfers to the well known Rintoku Academy he instantly falls head over heels for two lovely girls there both named Sakura. The first of these lovely Sakuras being Nanako Sakura. Her classes are very strict, but when at home she becomes very motherly. The other girl in question is Sakura Kirishima, while she may seem cold and unfriendly she is always ready to reach to her fellow students as the class rep. If you want to know even more about this great title visit the official site or the Steam page. I’ve been really excited about this ever since the Kickstarter began, and you can expect a full review here at later date.